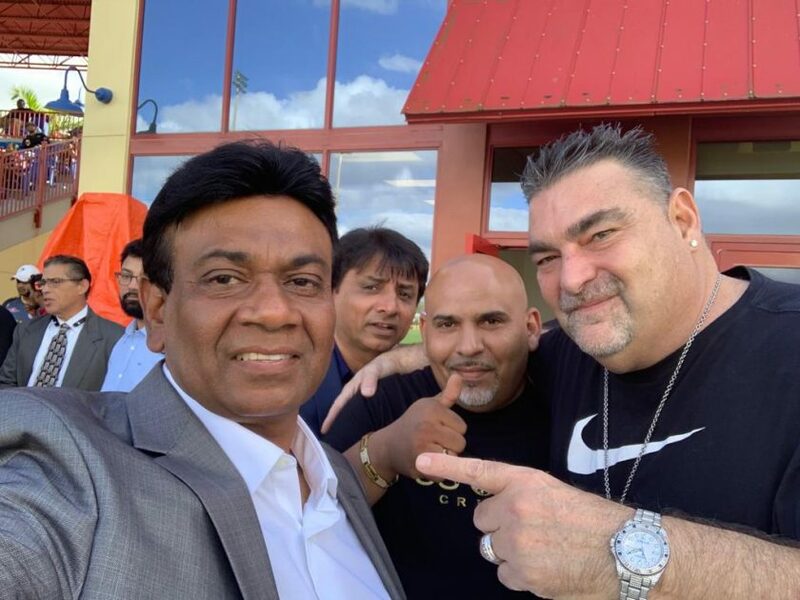 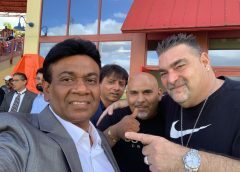 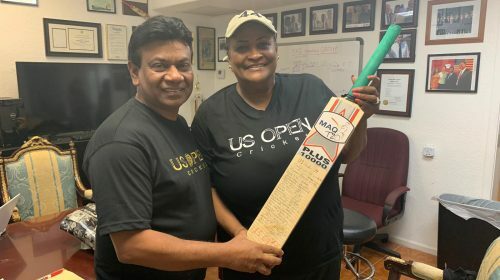 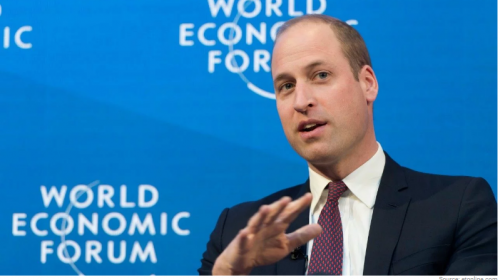 ST. MAARTEN: Cricket is getting a shot in the arm in St. Maarten and Fort Lauderdale businessman Mahammad Qureshi has a great part to play in this effort. 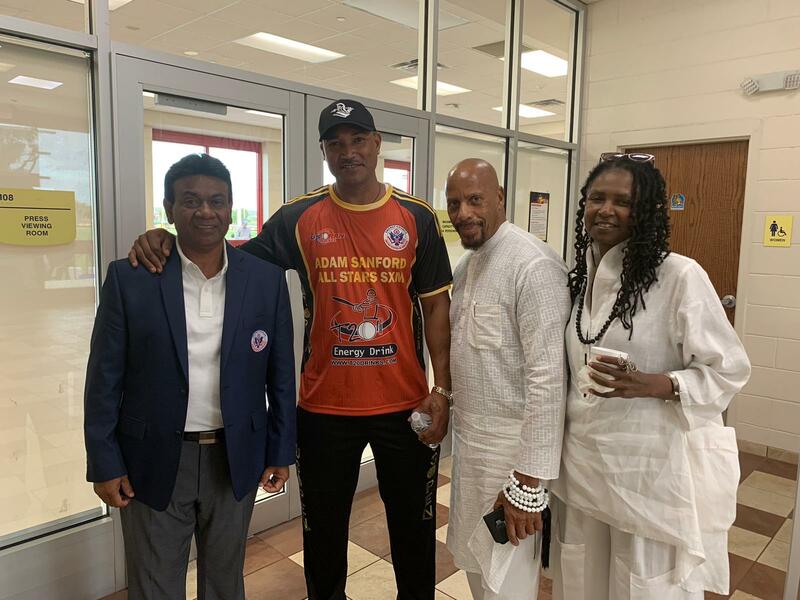 Chairman of the Cricket for Life committee in St. Maarten the former West Indies fast bowler Adam Sanford says that cricket on the Island will take a major leap forward when the Cricket 4 Life T20 tournament comes off at the Carib Lumber Ball Park at Red Rose Road from March 28 to 31. 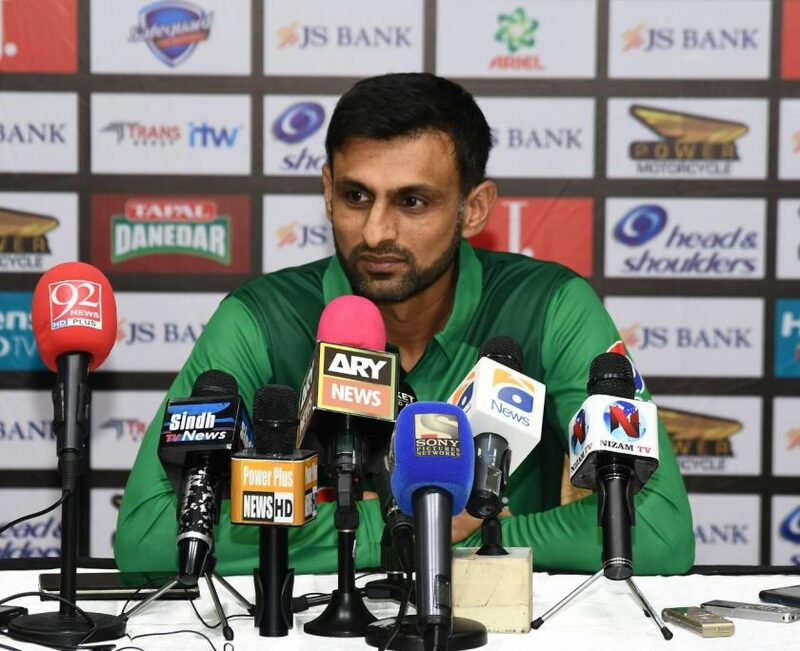 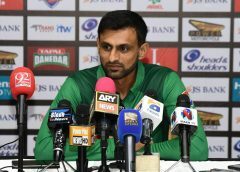 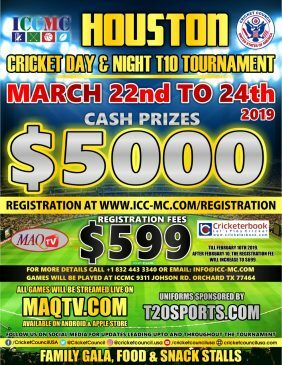 Qureshi will be a major sponsor of the tournament and through his, Maq Media set up he is also assisting with broadcasting this throughout the world. 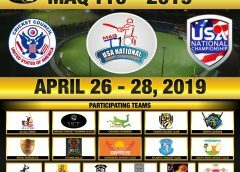 Sanford is very excited about the event: “The main objective of this tournament is to raise awareness and to work towards elevating the level of cricket on the Island of St. Maarten.xm. 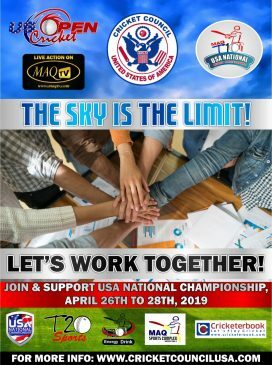 Is this the biggest domestic tournament to come our way. 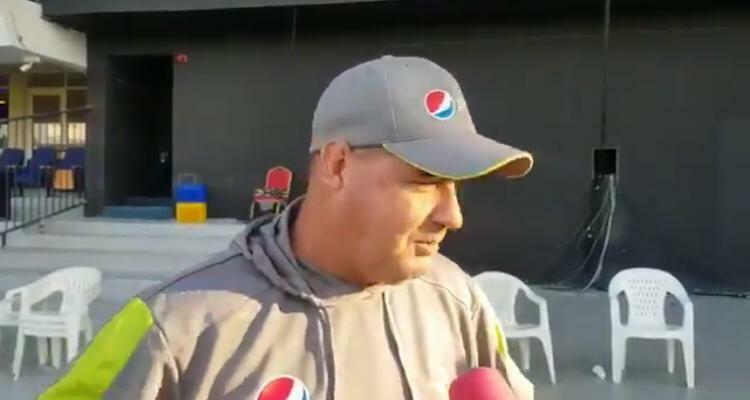 “We have had regional tournaments but nothing as this in terms of domestic cricket.” The tournament will see a total of eight teams with some big-name players flying into the Island to make this a great event. 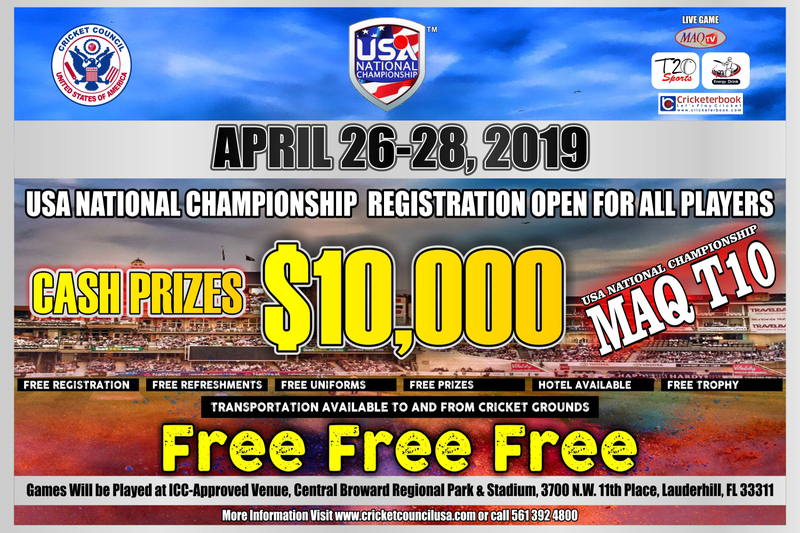 Some of the top players coming to pay are Mervyn Dillon, Ali Khan, Dwayne Smith, Sulliman Benn, and Antum Naqvi.